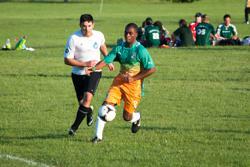 It all started in 2010, on Belle Isle, with a recreational adult soccer league called the Detroit City Futbol League. 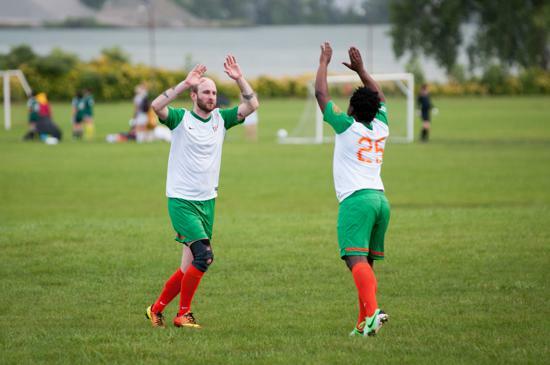 The Detroit City Futbol League (DCFL) was started as a means to bring people together in Detroit neighborhoods in a fun, healthy and relaxing way beyond traditional community organizing focused on fighting blight or crime. A secondary desire of the league was to promote and market the neighborhoods that make up the city. Great cities are made up of great neighborhoods and all too often people in the city of Detroit, and especially in the surrounding areas, are unaware of the neighborhoods that make up the city. 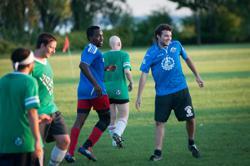 After eight seasons, the DCFL now has more than 30 neighborhoods and 1,300 players participating. Over 80 percent of the participants in the league are residents of the city of Detroit and five have cited the league as a reason they moved in to the city. The DCFL has fostered countless new relationships and connections, and been held up as a model of community engagement both nationally and internationally and has been replicated in multiple communities across the USA. One unintended product of the DCFL was Detroit City FC itself. The five owners of DCFC met each on the pitches of Belle Isle and Ft Wayne, and concocted what would become City. For the record, Sean Mann and Dave Dwaihy represented Hubbard Farms and Alex Wright, Ben Steffens, and Todd Kropp represented Corktown. Also, for the record, Corktown leads the all-time series 5-1-1. Throughout the years, friendly rivalries have formed between teams due to history and/or proximity. Here is a list of some of the most unique cups. These competitions are organized by the captains of the teams and in many cases have a unique trophy based on tradition. 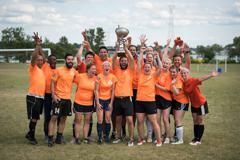 Corktown leads series 5-1 with tie in 2010. 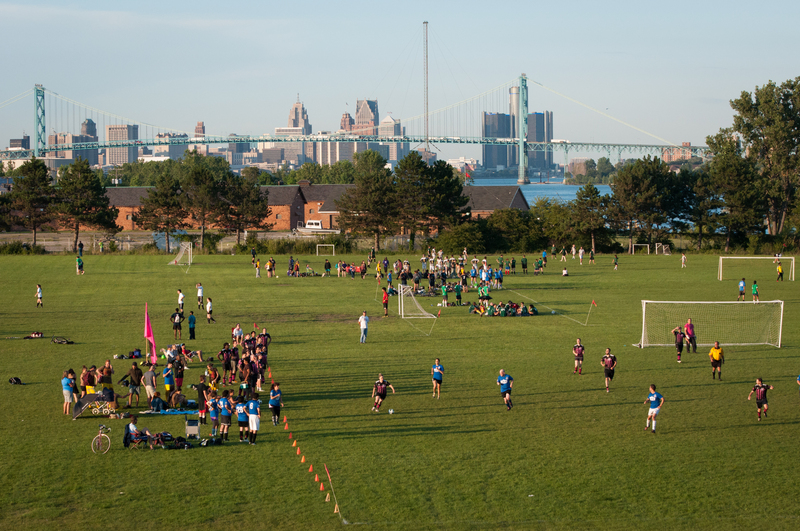 This rivalry is named after the Ambassador Bridge, which runs between the neighborhoods. The owners of Detroit City FC were originally split between these two teams' rosters. Series tied 1-1 with tie in 2012. This rivalry is named after the highway M-8, colloquially referred to as The Davison, which separates these most "northern" neighborhoods in the original 11-member league in 2010. Poletown leads series 2-1, with ties in 2013 & 2017. This most delicious-sounding cup dates back to the storied history of the two neighborhoods. The City of Hamtramck and the Poletown neighborhood in Detroit were once home to the largest Polish populations in the country. This East Side derby is a toast to the "Bourgeoisie" and "Workers." The name translates to "The Masterpiece" and represents the beauty of the game and the beauty of bringing together people from all working backgrounds. 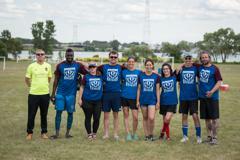 This cup was created from the expansion team formed when additional players from the greater Grandmont-Rosedale community formed a team based within the Old Redford district. Brush Park leads series 3-0. This unique cup--the only between three teams in the league--dates back to the original days of the DCFL when these were the only teams that had "Park" in their names. This cup pits two of the teams from Southwestern Detroit against each other. 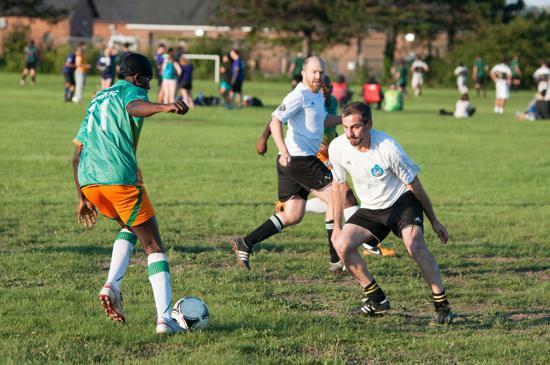 This rivalry came from the expansion team formed when additional players from Woodbridge formed a team based around the historic neighborhood's iconic Scripps Park.